See the Finished Project before we Start! Our clients love seeing the end results before we even break ground through digital walkthroughs. You don’t have to imagine what your remodeled space will look like – we’ll show you right from the start! Your home is often the biggest investment you’ll make in a lifetime. Whether building from the ground up or updating your existing home, you want to make sure you get the most value for your dollars. Potratz Custom Carpentry, LLC can help you determine the most profitable investments for your home. This includes everything from a functional floor plan to choosing the finishes that provide the best value. We can build most any style of home – ranch style, two-story, split-level. 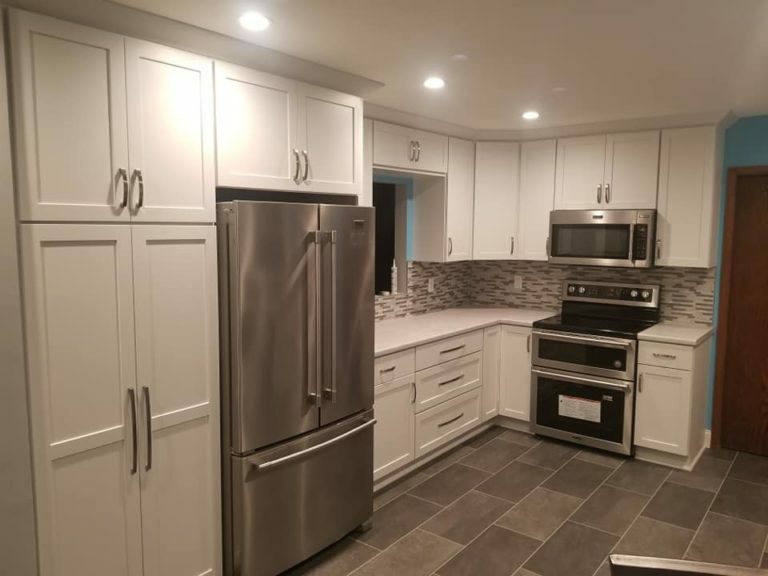 We can handle the entire project from getting the permits, lot clearing and foundation, to building and installing custom cabinets, staining woodwork, and painting the walls. Communication with our customers is ongoing. We understand the more you know about our progress, the more trust you will have with the team building your home. Most new home customers become our friends by the time the project is complete because of the close bond shared in bringing their home into being. It’s typical to buy or build a house with an unfinished basement, leaving that project to the future. Eventually, “the future” becomes today. 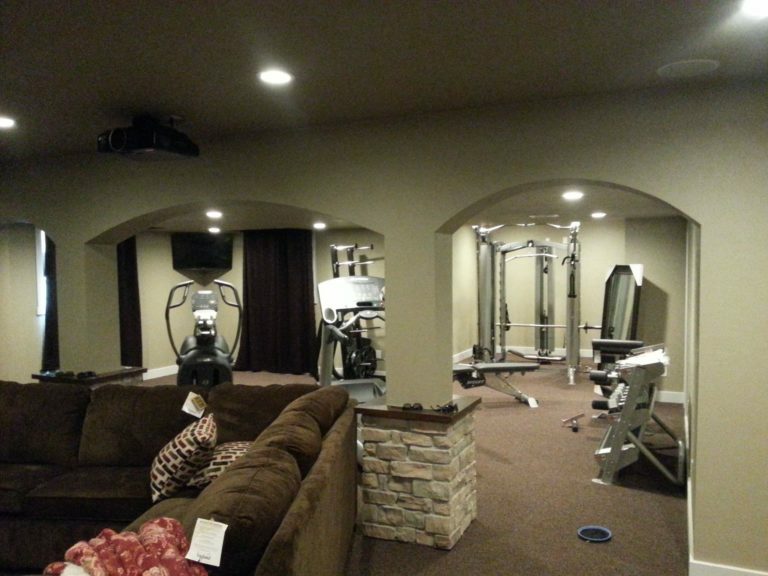 We can help you design and build the perfect finished basement, including a basement bathroom, bedrooms up to code, and comfortable family living areas. If it’s time to update your basement finishes or reconfigure the layout, basement remodels are common projects for our team. A bathroom remodel can add functionality, beauty and value to your home. 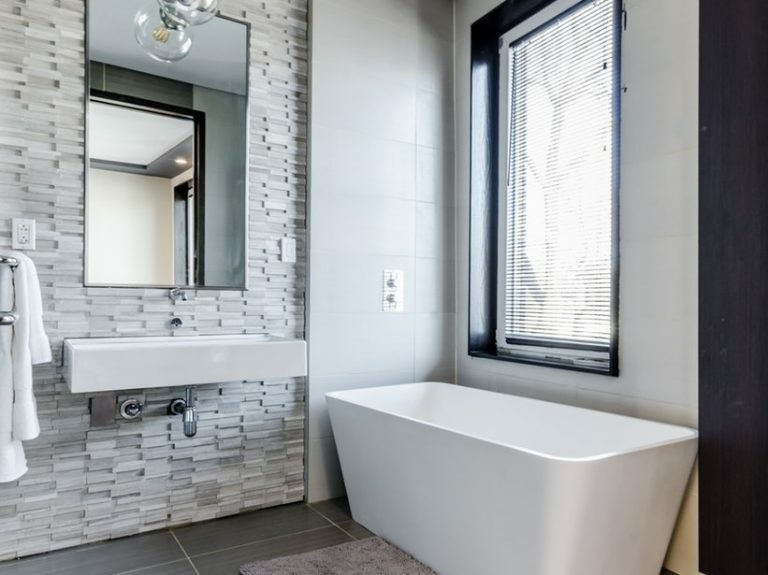 Our team of construction experts can help transform your outdated bathroom into a more appealing space that works for the entire family. 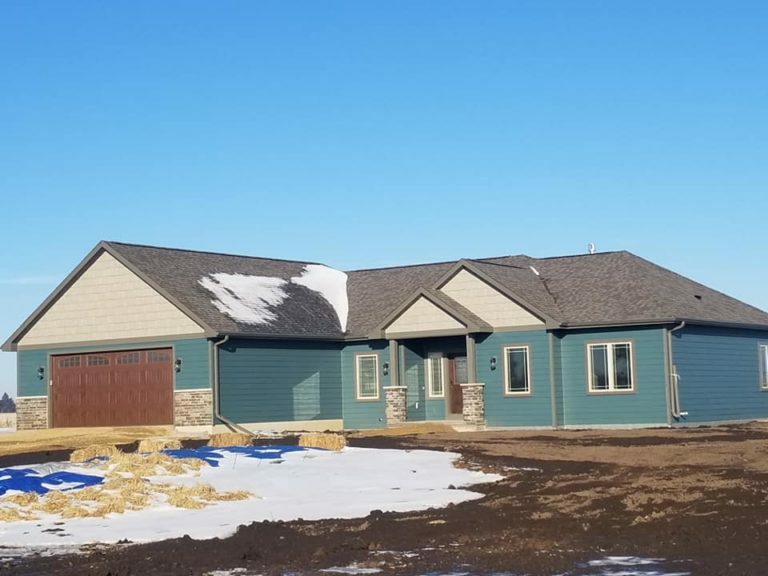 From new cabinets, flooring, bathtub and shower remodels, or even adding an additional bathroom let our team of construction experts help you with your next bathroom addition or remodeling project.